ONI Bureau: Maintaining an equal distance from the BJP and the Congress, the ruling-Biju Janata Dal (BJD) on Saturday skipped the United Opposition rally organised by West Bengal Chief Minister and Trinamool Congress President Mamata Banerjee in Kolkata to show opposition unity ahead of the crucial general election this year. Guess Who is Giving Odisha Fitness goals! 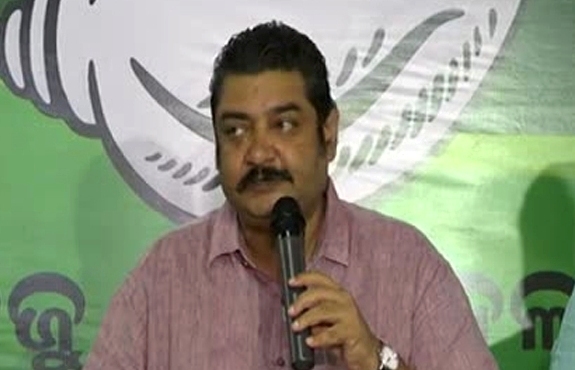 Speaking to media persons, BJD spokesperson Pratap Deb said that BJD had not received any invitation to join the rally. Besides, Odisha Chief Minister Naveen Patnaik had earlier made it clear that the BJD will not be a part of the Mahagathbandhan. The party is concerned about Odisha and its people. As per the report, key opposition and anti-BJP leaders including Samajwadi Party President Akhilesh Yadav, DMK president MK Stalin, former Prime Minister & JDS leader Deve Gowda, and TDP Chief Chandrababu Naidu, AAP leader and Delhi Chief Minister Arvind Kejriwal, former Union minister Yashwant Sinha and Shatrughan Sinha attended the TMC-led mega rally.